She is unnamed, glaring into the camera, both fiercely mothering and yet guarded by the hovering eaglets perched before her like two sleek gargoyles, thickly taloned despite their youthfulness. For decades, the photo has sat unidentified. 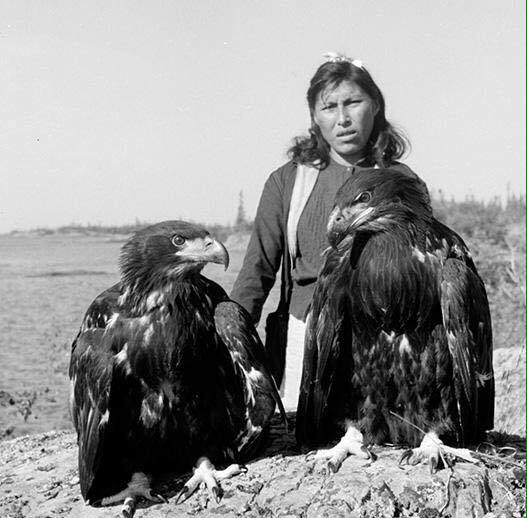 But after hundreds of shares on Facebook last week, the woman with the eagles has been identified by a great niece as Alexie Crapeau of the Yellowknives Dene First Nation, who along with her brother rescued and raised the orphan birds over half a century ago. 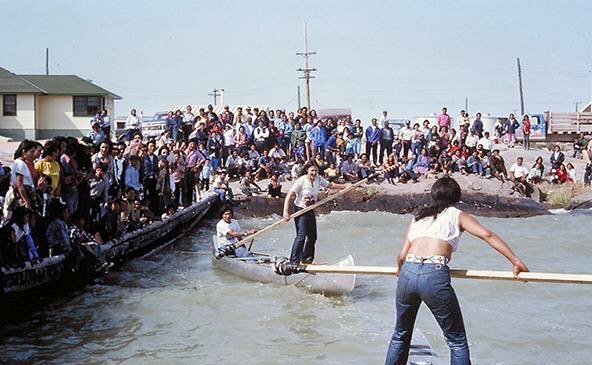 The photo by Henry Busse plucked from the NWT Archives is just one of thousands of historical images selected and shared by Cree writer and journalist Paul Seesequasis over social media throughout the last two years. The Saskatoon-based author of Tobacco Wars, former editor of the award-winning Aboriginal Voices magazine and frequent visitor to the North has gained thousands of followers on Facebook and Twitter since he made it his unofficial mission to post daily archival photographs of Indigenous peoples from across the continent. Like the woman with her eagles, many of the subjects are anonymous, their relatives likely unaware that the photos even exist. While some take the viewer south of the border to places like Montana, most of the photos showcase the people and traditions of Canada’s North. EDGE spoke with Seesequasis about the project, a possible new book, and his drive to showcase Indigenous resilience and pay tribute to past generations. The following photos are from his selection. How did this photo project of yours come about? What inspired it, I think, was a comment my mother had made about a year and a half or two years ago. She’s a residential school survivor, like a lot of that generation, and she had said to me once that she was tired of hearing just about negative things; that we need to hear more positive things about Indigenous experience, particularly from the previous generations, including my mother’s. So that kind of stuck with me. I had been posting some photos before that on my Twitter and Facebook, but that sort of gave me a focus. 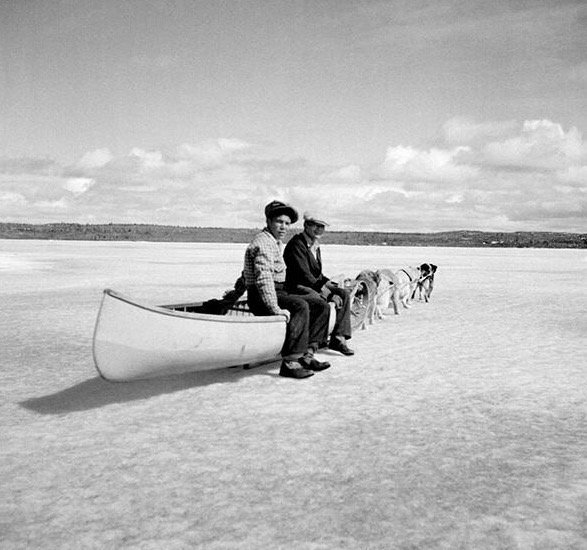 Thinking of her, I started to look for photos of day to day life anywhere from the 1920s up to the 1970s, and as I started to do that, I realized there were all these great photographers — both Indigenous and non-Indigenous — that had been taking photos in communities through those decades, including in the Northwest Territories, Yukon, Saskatchewan, Ontario, in public archives and libraries. So I started to select some of those, giving credit to the photographer, and just posting them. People started responding, and that fed it from there. Why did you think it was so important to share these kinds of images with the public? I think that because there’s so much — and justifiably so — coverage of the truth and reconciliation process, murdered and missing Indigenous women, stories from Attawapiskat, etc., and all of these are about tragic things or things that are going wrong. I feel this is kind of a response, not to absolve injustices that have occurred, but to show that there was strength and resilience through generations during that time leading up to today that has kept language, family, culture and traditions, relationship to the land — all those things that define us — alive. So I think that was the intent of posting these and what a lot of people have appreciated. 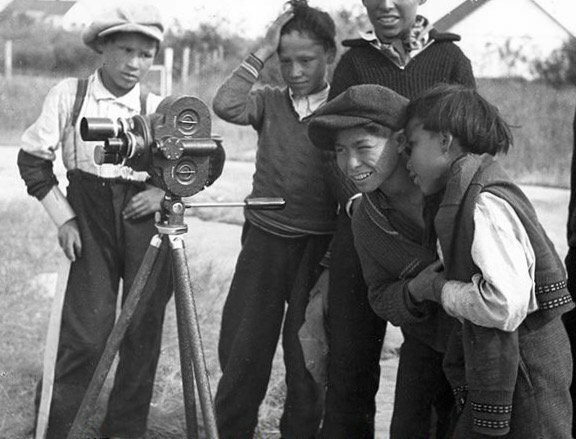 Dogrib boys intrigued by Richard Finnie's movie camera, 1939. They had to wait until 1974 to see the Fort Rae film made with it. Are there specific qualities or elements in the photos that you look for in the images you select to share? I think a lot of it comes down to that moment in time in the photographer themselves; the fact that you can just sense that they were members of those communities. Whether they were Indigenous or not, they lived in those communities, like Rene Fumoleau and June Helm from the Northwest Territories. When they took their photos, you could sense that they were not posed for; there was a level of comfort and intimacy between the lens and the subject. They capture the spirit of those people in that moment in time. Often they display people at work or people laughing, humour or dances or whatever. But they all have that air of authenticity I was looking for when browsing through these hundreds and hundreds of archives and libraries. They show people at their most natural. Sometimes they just show people cooking or in a tent or living off the land, but they resonate with just a sense of it being natural as opposed to staged or posed where the photographer is trying to intervene to make it fit with their perception as opposed to letting the photos speak for themselves. Do you have any favourite images that you’ve come across that have really resonated with you? Oh, there’s so many. That’s a hard question to answer. But I can think of favourite photographers because it’s often that the photos are as much about the photographer as the subjects themselves. I can think of someone like Rosemary Eaton, who was a pioneering photojournalist in the ‘50s and ‘60s. 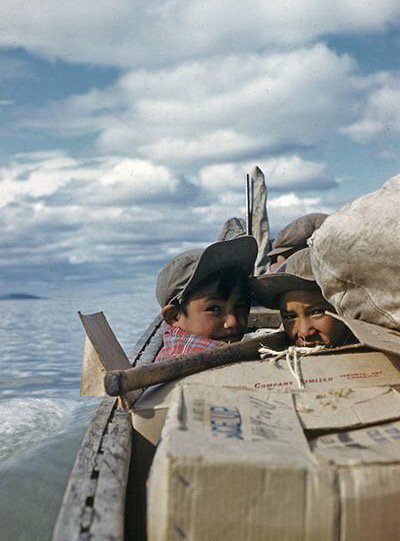 She travelled through what is now Nunavut up to Cape Dorset and just took amazing photos of life at that time, when the artist colonies were getting set up. 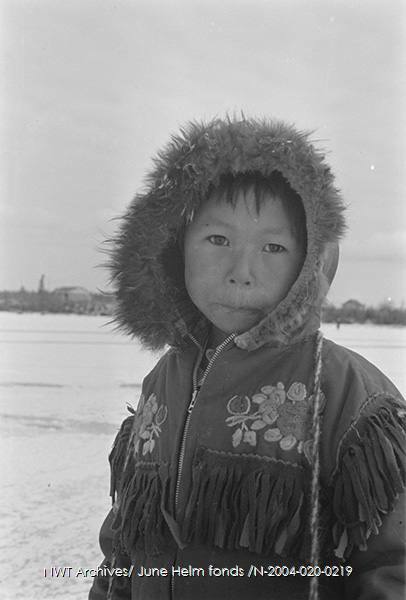 Rene Fumoleau who was a priest up in the Northwest Territories — his photos through the ‘60s, ‘70s, ‘80s resonate with his love for Dene people. 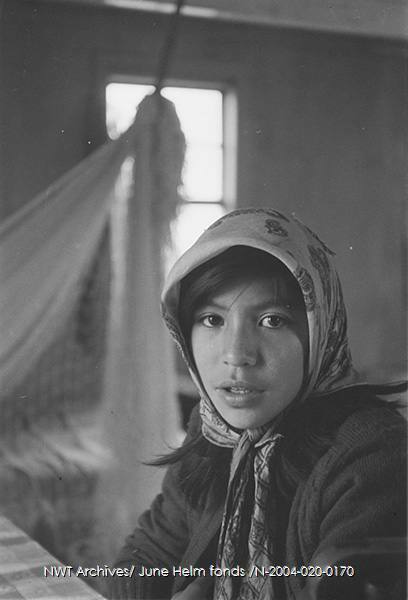 And also someone like the late James Jerome, the Gwich’in photographer from the ‘70s. His photos, I think, really have a power to them. Coming across these images as you dig through the archives, are there things that you’re learning or finding interesting that you hadn’t thought about before as you look into the subject matter more deeply? I think in whatever creative field we’re in, we’re always trying to learn. I’m not — and never claimed to be — a professional curator or archivist or anything. It’s just that history has always interested me, and as I’ve gone along, I think I’ve learned every day. I’ve had the fortune to travel most of the country in whatever job I was doing previously, like the Northwest Territories, Yukon, Nunavut, etc., so I’ve been in many of these areas but I’ve always been passing through. So in some ways the photos have given me a much deeper appreciation for the people of each community, as well as the history and traditions of them. So it’s continually a learning process. And I’m never sure what I’m going to find as I’m going through the archives, so there’s always little surprises. Probably one of the best things that’s happened over the last year and a half is the number of people who’ve messaged me to name names; to say, ‘Hey, that’s my great auntie or great grandfather.’ Some of these photos, there’s no names to them. So that’s also a really great connection to family. I just had one the other day where they weren’t aware of these photos at all. Through this process they’re able to name names. What I’m aiming to do eventually is get all of this information together and send it back to the archives so if some of the information isn’t in these captions they can be corrected, and so the families can be aware of these photos. In many cases, they aren’t aware that these photos are there. How is this photo project influencing some of the other creative work that you do? It’s influenced a lot. Right now, I’m looking at possibly a book to go along with some of these photos that would be sort of creative nonfiction writing. It’s engaging me completely on the creative side. Blending narrative with photography is always an interesting balance, because you don’t want to be sitting there interpreting a photo but rather let the photo speak for itself, but at the same time have some narrative that gives background to the region or community or language. So there’s a lot of research, but also a chance to do a bit of writing about it. What do you hope people take away from the photos that you’re sharing? I hope people take away a sense of the resilience of different Indigenous communities. Family, relationship to the land, language and culture. 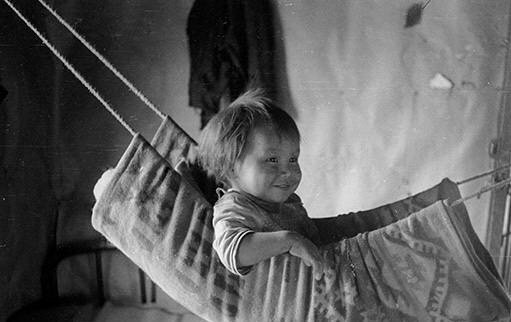 Through some pretty trying times, perhaps when people were poor or through the residential school system, all of these things going on, people kept it together. So I hope people see that side of the story and give tribute to those previous generations who did so much to just hold things together. 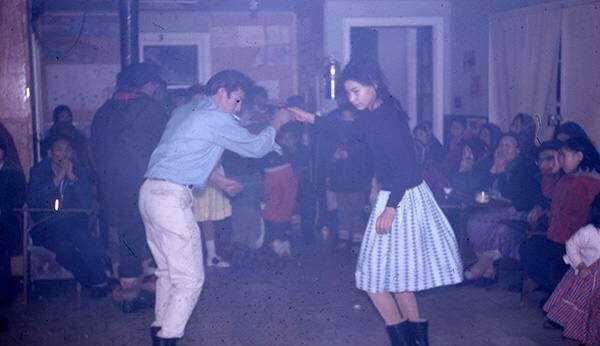 Follow Seesequasis’ photo project on Twitter @paulseesequa or find him on Facebook.